To finish off the 2018 season of Freak-Out Friday in style, get ready for a wild evening of Z films so bad they defy all logic of film making: legendarily bad actors, monumentally incompetent continuity editing, dubbing so bad that it morphs drama into comedy – in short best of the Zs, so cherished by cinephiles with a sense of humour the world over. 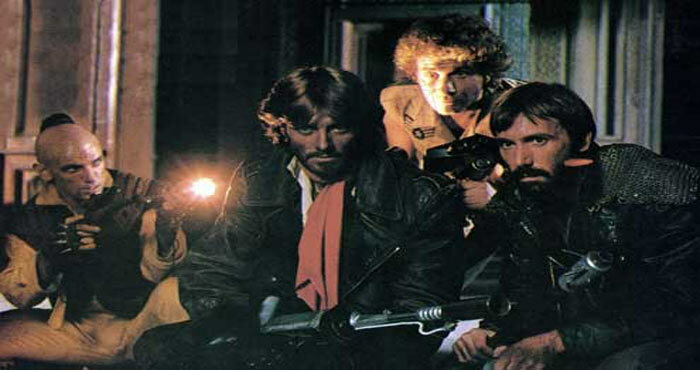 Expect the usual suspects: Ninjas, Cannon and low-grade Italian exploitations films– and that’s exactly what you’ll get at our dynamite, double-bill of dubbed Cannon ninjas and an Italian post-Apocalypse. Two hundred years after the last atomic bomb exploded on earth, a starved group of people enter a building in a deserted city, only to be attacked by equally hungry giant rats. 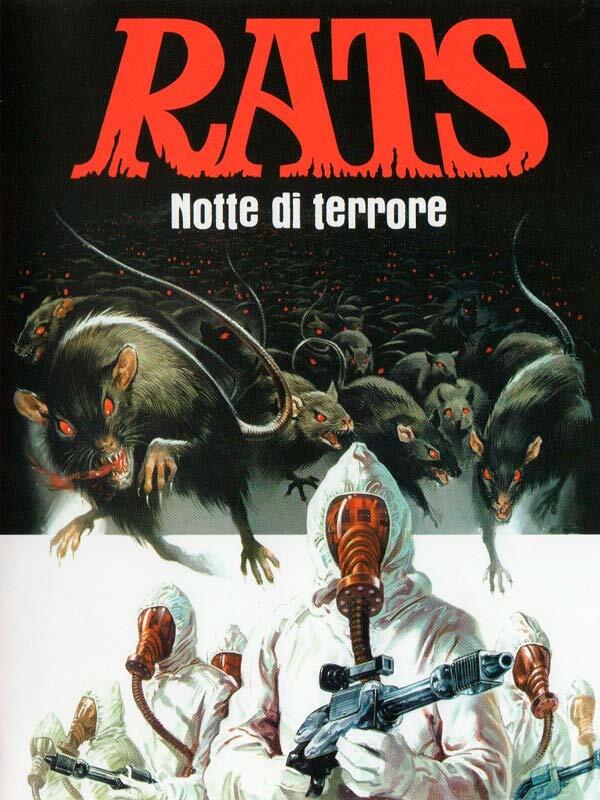 After the success of Mad Max, the Italians exploited anything and everything post-apocalyptic to bring us several little Z treasures, among which Rats, directed by Bruno Mattei. It’s all there: ridiculously silly actors, an incoherent story if there even is a story… a mother of all “must sees”.